In this episode, we're going to talk all about storytelling. 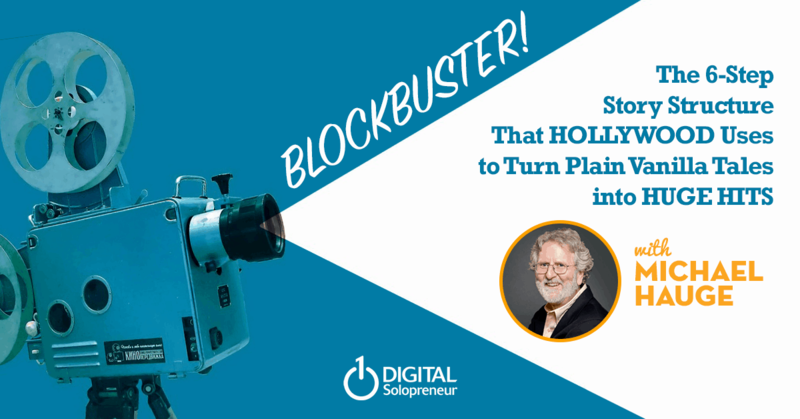 We have Michael Hauge, an in-demand story coach from Hollywood screenwriters to online entrepreneurs. 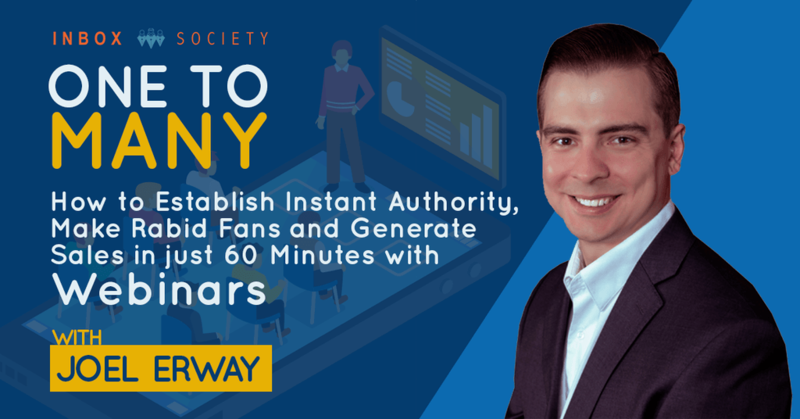 He's going to share how we can use his 6 step story structure in our email marketing to build rapport with our audience and bring out the powerful buying emotions that can take your sales to the next level. Discover the 3 biggest reasons why stories can cut through the clutter and make people willingly pull out their wallets for you (Hint: It has nothing to do with the features of your product). Michael tells a story on the spot complete with easy-to-follow explanation on why each steps matter and ties it in a nice little ribbon at the end. Don't miss this! Learn more about Inbox Society here. 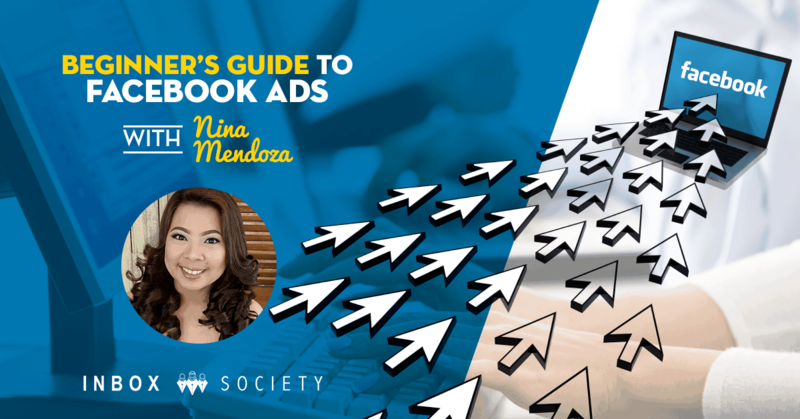 Who else wants to have an audience of PROVEN buyers that hangs on their every word without the need for a blog, Facebook page, or a Facebook group for that matter. 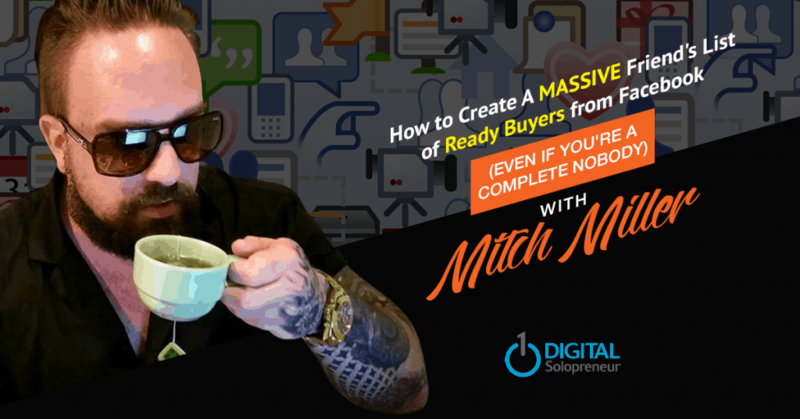 That’s exactly what Mitch Miller, big boss of Opposed Media, will reveal in this action-packed interview. Ann Irza, a direct response marketer and an Ask Method specialist drops by to give us an inside look at how the Ask Method has helped her start a business from zero to profitable in just 8 weeks in an obscure (but highly profitable) niche and how branding herself as an Ask Method specialist paid back her ENTIRE investment in the course with just one premium client. Zero to Hero: How asking smart questions allowed Ann to start a profitable business in just 8 weeks in an obscure (but profitable) niche that she doesn't know anything about. 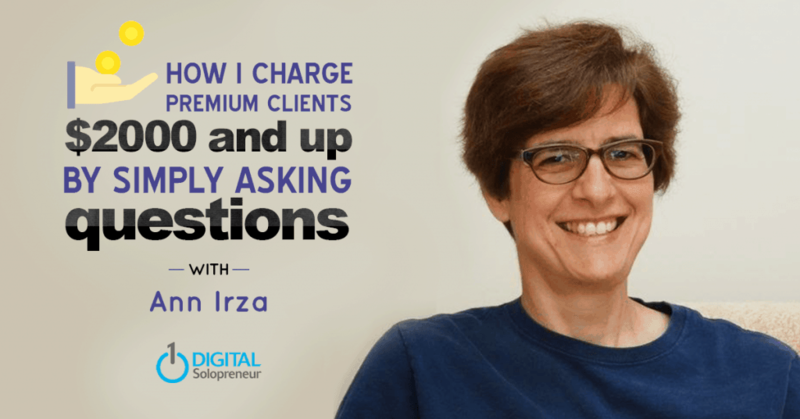 Her "One Stop Service" freelancing approach that allowed her to charge $2,000 - $5,000 a pop by offering her services as an Ask Method specialist (Hint: You don't even have to finish the entire course to start offering this). Is it Lego or Legos? Why the answer to this question can mean the difference between capturing your audience's ears (and do whatever you want with it) and being ignored for ever. 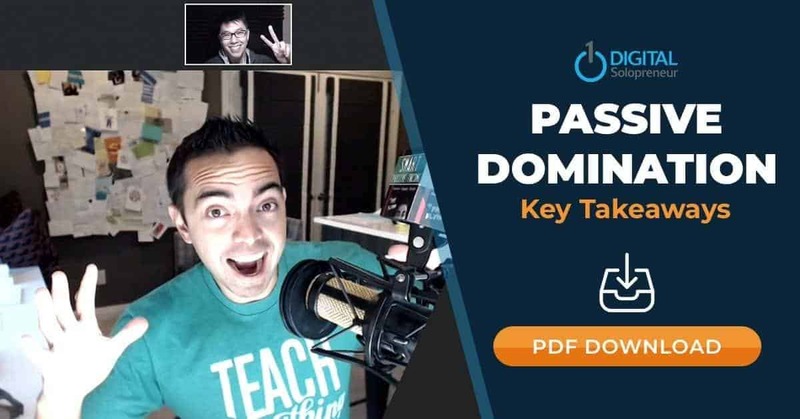 Pat Flynn of Smart Passive Income Podcast which has gotten over 30 million downloads drops by to talk all about email marketing and it’s impact on his business. We talk about the power of laser-targeting your message to the right segment of your audience, the monthly habit that Pat uses to get the pulse of his audience while making them feel they won the jackpot and some surprising personal tidbits you didn’t know about Pat. The ingenious way Pat found the subtitle of his best-selling book (and why he doesn’t want to sell it to everyone). The one question that single-handedly changed the way Pat ran his business. How I accidentally made him feel “guilty” about email marketing. What he would’ve done if were to start from scratch (and the #1 mistake that caused his posts to flop). His “go-to” site for content ideas (Do this right and Google will love you to bits for using it). Yeah, hi everyone. Thanks for joining us. This is Allan of Digital Solopreneur and today we have a special guest. He's none other than Pat Flynn of Smart Passive Income Podcast. And today we're gonna talk about how he grew his email open rate from 20 percent to 70 percent in a crowded market without changing a word of copy. Not only that, you'll also learn the ingenious way Pat found the subtitle of his best selling book and why he doesn't want to sell it to everyone. The one question that single handedly changed the way Pat run his business, how I accidentally made him feel guilty about email marketing, what he would have done if he were to start from scratch and the number one mistake that caused his post to flop. And lastly his go to site for content ideas. Do this right, and Google will love you to bits for using it. So without further ado, let's get started. Welcome to the show Pat. Hey, thank you Allan. Thank you. Uh, all the Digital Solopreneurs out there. I appreciate your time today. Alright thank you. And you know what Pat, you have a lot of fans here in the Philippines and, but there are things that we want to know about you that maybe people haven't heard from the show, your show of Smart Passive Income. So have a few icebreaker questions just for you. Okay. Will that be fine? So let's start off with an easy one. What's your favorite color? Favorite color is blue. I like blue. Awesome. So I know you play hoops, so what's your favorite basketball team? So it's got to be the Golden State Warriors. I'm not saying that because they're just winning and I'm not a bandwagon person. Always liked them. I went to school close to where they played and even before Curry was there I really liked it. So it's been nice that they've been doing pretty well lately. Alright. So I know you play hoops. I've saw, I've seen some of the videos. So could you tell us what's your go to move on the cart? Oh gosh. So I like to do kind of a fake crossover. So I'll pretend like I'm going to go under the legs and go left and then I go, right. And usually if I could do that I can, I'm pretty quick so I can fake somebody out and then just take it to the hoop. So one of the big things that you're known for is being authentic and even-keeled, right? So it makes me curious what gets under Pat Flynn's skin. So in short, what's your pet peeve? Right. And I guess that applies in your business as well because your business has grown quite fast over the years. That's a good segue way to our topic which is email marketing. I would like to ask you, with your business growing this much, how big of a role does email marketing play in your business? Oh, plays a massive role. I mean it's the number one channel I used to make any announcements whether it's an announcement for a new blog post or a new podcast episode or a new video or if I'm going somewhere and want to meet people or especially when I have a launch or an offer of some kind it's the number one quickest, easiest way to know because email is still a very personable. Even though people are on social media and they're chatting there. I think having an email come from somebody who you trust. I mean you're going to open that rather quickly and I think that's the biggest thing with email. A lot of people abuse email and lose trust and I use email as a tool to gain trust and to have interactions and um, like right now today is, um, I'm in the middle of a course launch and the number one platform I'm using to make that announcement is email and that's how I can keep track of numbers. This many people opened the email to as many people clicked on the link. This many people are buying it. I can then determine, okay, well it seems like a lot of people are reading the email, but nobody's clicking. That tells me, okay, I need to do better at sharing what that value is or setting up the link, you know, email is definitely the number one thing for sure. Awesome. So of course you will always want to keep people engage with emails and I've seen your site transform over the years. Uh, I've been following your podcast for quite some time and I think you've gone through like maybe three face lifts over the time that I've been following you. And I noticed that one thing that really stood out to me is how you segment your audience, just based from your blog like you have blogging, affiliate marketing, email marketing, podcasting. What is the importance of segmenting your list? Yeah, it's so that I can always send the message that is relevant to the person on the other end. 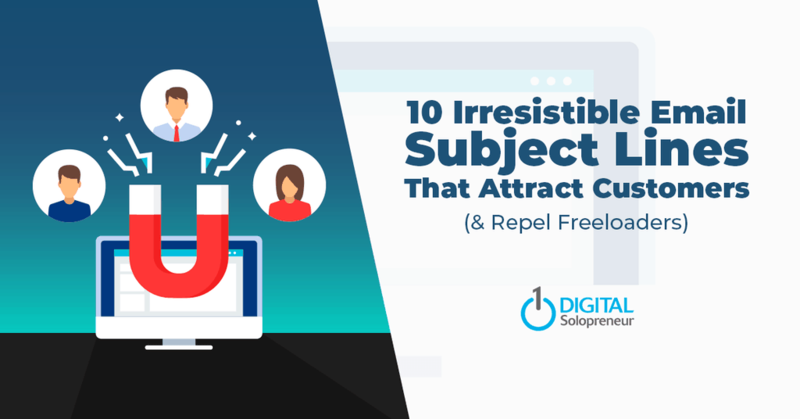 And I, and even though you're building an audience and hopefully all of your websites are about something specific, even though it's about something specific, there are different kinds of people who are interested in specific things. And it's good to know what kinds of people those things are. And the best example, and the easiest one to understand, I can give you is let's see. Let's pretend that you have a photography website and you talk about all about things related to photography. And then all of a sudden you're going to talk about this product that relates to Canon cameras. Canon is a brand of cameras. If you send a Canon camera message to all photographers, whether there's Sony people or Nikon people or Kodak people, um, those people who are not Canon users, they're going to feel like, well, this email is not for me. They're gonna feel like, Oh, well soes Pat even know that I don't have a Canon or that I actually hate Canon. Right? So that's the kind of approach you don't want to have just sending one message to everybody because not everybody's the same. So the first step is to understand first what are the different segments or buckets in your audience. And for me it's, it's dependent on a couple things. You mentioned a few of them already. Some people follow me for just podcasting, right? Some people follow me for just affiliate marketing, some people just for blogging and yes, those things do overlap at any given time. A person is interested in one more than another and that makes it easy for me to, when I send an email out, I make a decision, okay, who is this email for? And then also who is this email not for, is in my email system. I use convert kit, there's many other email providers out there. You can add certain tags or you can remove certain tags from emails that you're gonna send out. That way every email that I send out I know is being received by somebody who wants to see that email and excuse me. The nice thing about that is people know that now and when you do that from the start, people are more likely to open those emails and click on those links and I noticed a direct when I made this, this was from the latest facelift that you saw. Before, I was just sending one email to everybody and for me a big problem was I talk about a lot of things, so when I send a email to everybody saying, hey, I have a new, a blog post about advanced seo, search engine optimization, what is the. What are the beginners feel? When that happens? They feel left out. They feel like they're in the wrong place, and so once they started segmenting, I started to notice that my open rates started to jump from what was 20 percent when it was everybody. To now, each of those segments are opening them almost all the time. Seventy, eighty percent open rate. That's huge. That's a huge deal because if nobody opens your emails then there's no, there's no point in writing busy. Right? So that's, that's kinda how it's progressed over time. That's very interesting. And some of my favorite episodes of your podcast are from when you had Dane Maxwell, Noah Kagan and Ryan Levesque. And you mentioned something about buckets and I remember that episode particularly because you kind of were going through your, your process and Ryan was coaching you through it. It was interesting because I saw the manifestation of that after listening to the podcasts. Um, I got your email doing the survey and so I went through the process and now I saw the outcome, which is your site. How big of a factor was that process that deep dive survey as Ryan calls it in, in your segmentation? I mean, it was, it was, it was the direction it gave me. It told me exactly what my buckets are. I mean, that's the first step. So if you don't know what those buckets are in your audience you go and ask your audience, I think the question that Ryan coached me to ask, and that you should ask your audience if you haven't done this yet, is what's the number one struggle you have related to blank and blank. So if you are in photography, you know, what's the latest struggle you have related to photography, and then of course down the road you can ask more additional questions to start to kind of get even more, uh, precise. Like, oh, you're a photographer, what, what kind of camera do you use? And then Sony, Kodak, a Nikon, whatever. So, you know, that's that, that question from Ryan, um, you'll probably put a link to that episode, right? With Ryan Levesque to everybody cause I highly recommend you listen to that because he was coaching me through that process. And through that he'll coach all of you too. When you did the survey, what were the surprising insights that you uncovered that maybe you didn't know about your audience? Yeah you know, I have an idea that a lot of my audience were beginners and people who are just starting out, but I didn't realize how beginner they were until I did survey. So I actually found out that through the 7,000 people who replied to that survey and you don't need to have 7,000 people, even even 30 people give you a really, really good idea of what's happening. But I had over 7,000 data points and I found out that about half of my audience it was, I think it was 49 percent. So basically half, right? They were people who were following me who wanted to start a business, who hadn't even gotten started yet. They hadn't even built a blog. They hadn't even started a podcast. They had never even put a video up. There are people who had yet to get started. And I found out because the survey tool I used was called Survey Monkey. So what's cool about this is you can ask a lot of questions and I'm just narrow and filter down the results when you're researching to find patterns. And so what I did was, okay, I clicked on everybody who had said that they had yet to start a business, so it was only showing answers from those people. And then I clicked even further and said, okay, well, what are some of the things that are holding you back? So through that I was able to say, okay, from the people who had yet to get started, here are the things that are holding them back. And it was things like the fear of failing, fear of, um, the, the, the, the, the, the fear of trying something and having it not work. The, uh, the fear of, um, you know, not knowing what steps to take all those kinds of things if you're wasting time. And it was interesting because not only was I able to create those buckets from my audience based on that survey, but I actually took the number one fear, which was I'm just afraid of working on something and wasting my time. And I turned that into a book. Will It Fly? The book subtitle is How to Make Sure You Don't Waste Your Time and Money. And that came directly from the survey, so I don't know if you do that, but that, that's what gave me insight that that was the next book I should write. So this just shows you how important it is. And of course when I sold that book I sold it and was very aggressive with the people who had yet to start because that is the other people who were advanced. I didn't even promote the book to them because it didn't align. thank you for supporting that launch and buying this 10 copies or that means the world to me. Definitely. And I was actually on the webinar that you gave out as part of the launch. So that was actually the first time I saw you live. yeah, I didn't remember it to be that bad. Nevermind that it didn't happen. Alright. So, so you mentioned a direct application of that survey to your business. Um, how did you approach your business differently upon knowing that information outside of the "Will It Fly" book? Fantastic question. So now that I know who is in my audience and who the big chunks of that audience is, um, I'm now able to, when I prepare content, have those buckets in mind and I can create a specific piece of content knowing it's for bucket number one, bucket number two, I can create specific lead magnets to increase my email list for those buckets. Um, I could create products that are specifically for those buckets too. And I know now who to send that email to. For example, my first course was called Smart From Scratch, which is a more higher level, high touch advanced course related to Will It Fly. And so, um, I collected emails from people who read "Will It Fly." I understood from my survey and from the survey I asked my new subscribers which bucket they want to be in based on, you know, have they started a business yet? Yes or no Of course, it gets promoted to them after a few days on my email list because that's for them, for people who have already started a business, you know, I'm keeping them in mind and I'm creating solutions for them too, that beginners are never gonna see. And so it's allowing me to better organize my thoughts and organize my content. I think that's been the biggest thing is now when I create a piece of content, it just comes much easier because I can imagine that person on the other end. I mean they've interacted with me through a survey. Um, I've also realized that I needed to go deeper. And so one thing that they do, I don't know if you know this, but every single month I reach out to 10 people and I talked to them on skype. I try to get them on the phone and it's funny because I reach out to them on my email. So I'm in there, are there in each of the different buckets. And it's funny because when I reach out to them they're like, is this real? Is the audit that you're asking me? And I'm like, no, it's real, like it'd be crazy to give my phone number out to everybody, but it's, those conversations are really important because when I have this conversations, the first thing I do is ask them, okay, what bucket are they in? Right. And then I go into conversation, okay, um, what's holding you back? What are some things that I'm doing that are doing well? What are some things I could be doing better? What do you wish was here that's not here? What are some other blogs that you read? What are other products that you've bought? And that just gives me some even more interesting intellect so I can better make decisions on my website. Um, and again, it really starts with that question, you know, what, what bucket are you in? So that's, that's how I use that information. well, well said. I love that and the other cool thing about that is when you're just starting out, you have the time and so to reach out to everybody in your audience and have them become your super fan and quicker. I mean I wish I could have an individual conversation with all of my subscribers, but I would be on the phone until I was 80 years old if I did that. If you're starting out, a lot of people assume that they're at a disadvantage and in some ways you are, but when you're starting out you also have a lot of advantages like that. I'm like what Allan is talking about that you can take advantage of. That's great advice. I mean always I do that in "Will It Fly" and have people create an exercise called the airport has to have them think about the future and what life would be like, but to use that in from conversations or even if you asked that in an email, that would be a fantastic email to write your audience and say, Hey, if you, if, if, if you had a magic wand and can make your day perfectly, so any way you would want, like what would it be like? Man, you can definitely utilize that to paint a picture for people who are coming into your brand for the first time. Because if a person feels like that, likely everybody else using the same situation feels like that too. So I think man, that's really smart. scary though, right? Like, yeah, people aren't thinking about that. It makes you realize that a lot of people are just going through the motion of life and they're just kind of an autopilot without any direction with no real goals and it's just great for people like you Allan, to step in there and say, no, no, no. Like, tell me what your real ideal life would be like, and if it's not like that, okay, well now let's take the action to do that. Yeah. That. That's what helped me create my own vision board, the remind me of how to keep my compass on what tasks I need to do to accomplish my goals and I think that's. It's a great way to mirror that to our audience. We've mentioned that a lot of our audience are beginners. Knowing what you know now about segmentation, how would you have started your business different? You know, I would have started collecting information right from the start now when I started it wasn't possible to do this very easily because of the tools that were not there. Now. There are tools and now and I have the questions that I can use to well equip myself to be able to ask these questions and finding this stuff. I would definitely start understanding more about my audience because when I started I was like, okay, here's what I know and I'm just gonna post it. Here's what I think. Here's what I'm guessing and maybe some people like it. Maybe some people don't. Some posts were hits, some posts were not hits. 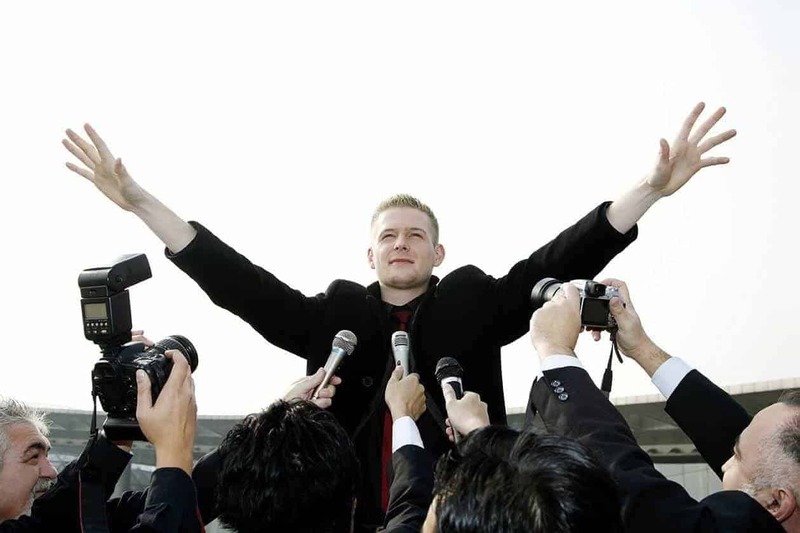 Now I've taken the guesswork out of it because all my direction is coming from the audience that I'm serving and if you have a small audience and you are having trouble with determining what the direction might be, it's not easy for you to get on conversations where you just don't have a big email list to run a survey for right now. that you can use to answer those questions. And then what's cool about that is Google will see that you have a site related to this topic that addresses all of these people's questions. Google wants to serve the top results, um, that are the most helpful to people when people are searching. So you're building your library, your making your site look like an authority site by answering those questions. So that's a great way to approach it. If you don't yet have an audience to ask questions to. I consider myself an email copywriter and I do send emails more frequently. I know that you, you kind of like depends. 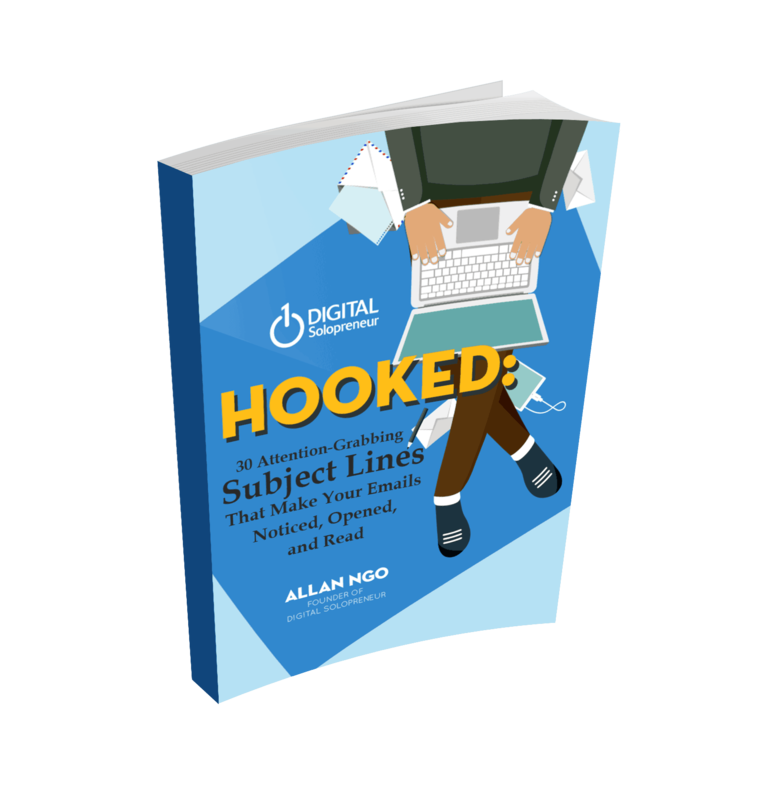 You don't send email as often because you do like pick your spots depending on content. I know that I am still working through that. I know that I should be sending more emails than I am. So I'm very happy for you, for your audience that you're teaching them to kind of be a little bit more. Because for me I didn't do it because I was scared. I was scared of upsetting my audience and you know, but if you have the right information, I mean it's your duty to send more emails to send them to places that will help. So I'm still learning that too. I'm not perfect and I'm still learning. So, um, yeah, I know any of the email more. I think the reason I brought that up is because you mentioned about doing the research and the site that you gave. I will link to that. Is that the analogy that I give for writing? Because a lot of people are having a hard time, like saying they're not a writer. They're not a writer. So they're having a hard time creating content. I tell them usually it's just like a bow and arrow. So as long as when you do proper research, basically half your writing is done already. going even a step further, even if you have all the necessary tools and you hit the try to practice every time, you won't hit the bulls eye all the time. So just keep practicing reps. the repetition can help you be more accurate over the long run. although that. But at the same time, you don't have to be perfect either. You could still score points or add, right? Yeah. There's no way. There's no better way to end that there. It's just been a great conversation Pat. I really enjoyed it. 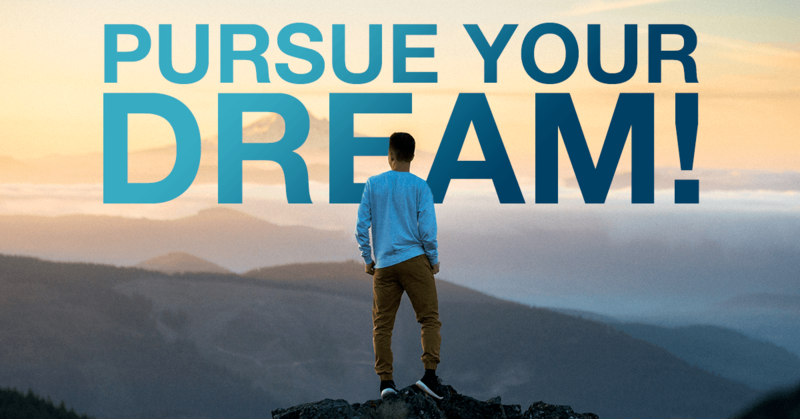 I know that you're a big fan of "Back to the Future" and now if you were able to travel back in time and talk to a young Pat then fresh out of college, what will you tell him about success in life and business or personal? Um, what would be your number one advice to him? Yeah. Well, besides Hey man, start your email lists now it would be, you know, get over the fear of reaching out and talking to people. I was a very shy person before. I'm an introvert even still. But I also know the value now of going out and meeting people because you never know your one relationship away that could really change your life. And so I would tell my younger self, you know, what's the worst that can happen? Just go out there, meet as many people as you can, build relationships. Because everything that happens in life is often as a result of the relationships that you built. Not just you, by yourself, only doing things. It's the other people around you that you surround yourself with, that you meet, that you asked for things. Those things matter more than anything. So go out there, start meeting people. Don't be shy and just have fun with it too. Awesome. Awesome. Now if people want to learn more about you Pat, how could they reach you? Yeah. Hey, thank you Allan. It's been a great conversation. If you want to go and find out more about me, SmartPassiveIncome.com would be the place to go. And also you can find me at Pat Flynn on most major social media channels and I do want to give a shout out to my Youtube channel because I'm actually gonna to be doing a lot on Youtube, uh, next year. So youtube.com/smartpassiveincome. You'll see a lot of fun things there coming. It'd be cool. Alright, so thank you very much everyone for listening and all the links that we talked about will be down below this page and talk to you soon. See yah. Hey, if you enjoy this interview, please don't forget to subscribe to the DigitalSolopreneur.com. Where you get exclusive content, interviews and promotions sent directly to your inbox. Thank you very much and see you soon.